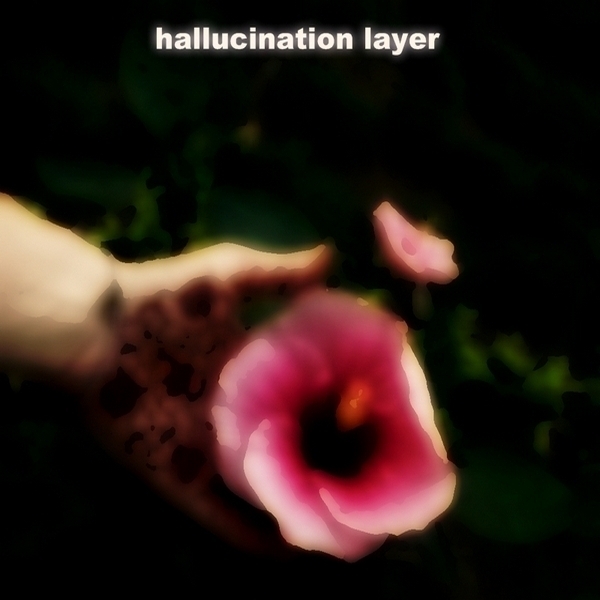 This is the place for news and info regarding the music of Hallucination Layer. Stay tuned. This entry was posted on June 14, 2011 by Uncle Spellbinder. It was filed under Welcome .